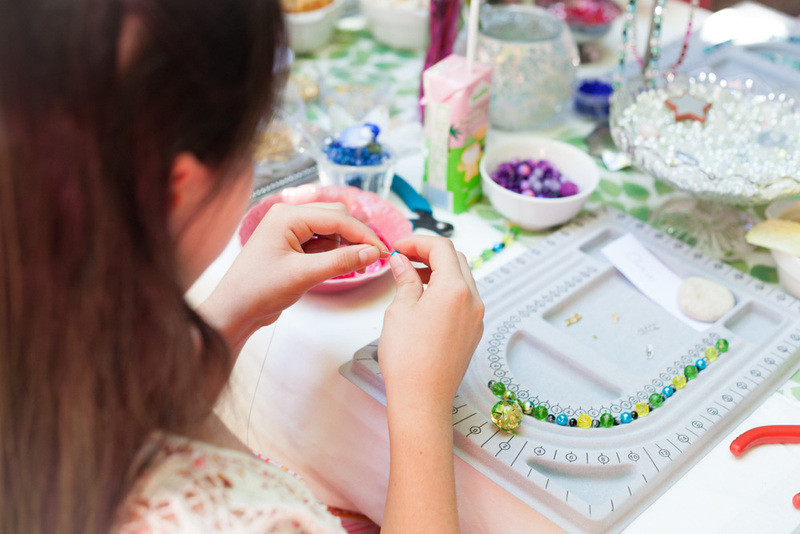 Our parties focus on using children’s creative talents to design and make 2-3 pieces of beautiful handmade jewellery that will impress their friends and family. Hosted Parties are available in Melbourne. If you live outside of these areas - Sydney - Adelaide - Brisbane - Perth - I highly recommend the Do-It-Yourself parties! They are easy to run and we provide everything you need! 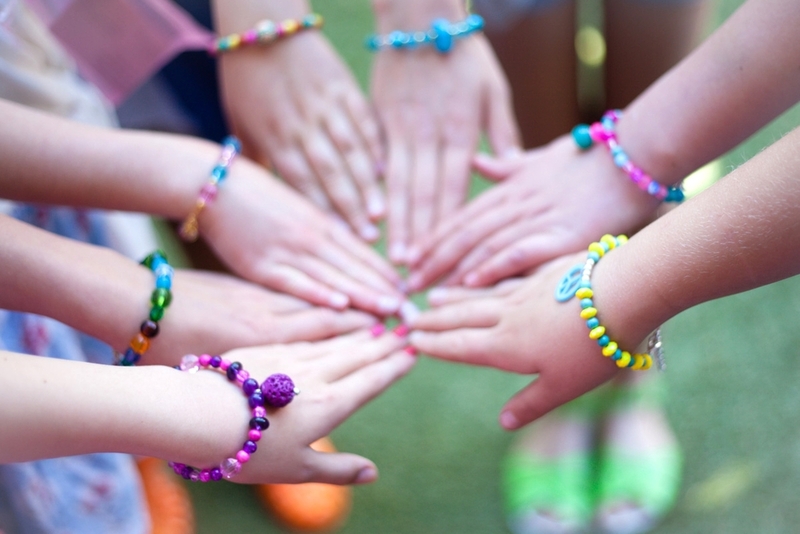 Each child designs 2-3 pieces of jewellery including a necklace, bracelet and earrings (pierced or clip-ons). 10 party guests will enjoy all this for just $270.00 Additional guests, add $22.00 per person. Deposit of 50% required to secure your booking, remaining balance paid on the day reflecting number of attendees.